A major exhibition currently open at Tate Britain highlights the London works of a group of (mainly) French painters living in London in the second half of the Nineteenth Century. Not all of the works on display are, in the strictest sense, "Impressionist:" there are Impressionist masterpieces by some of the best known figures of the movement, such as Claude Monet and Camille Pissarro; but there are also works by members of their extended social circle, such as James Tissot, who are not conventionally regarded as "Impressionists;" and works by non-French artists, such as the American, James Abbott McNeill Whistler, who were, to a greater or lesser extent, influenced by the movement in general, and, more specifically, by their own social contacts with its key members. 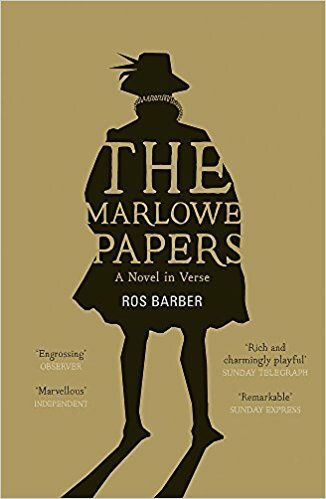 Together, these artists furnish us with a distinctive pictorial vision of late Victorian London, its outlying residential districts as well as the city's most prominent landmarks. The Houses of Parliament, by Claude Monet, 1900-1991, Art Institute of Chicago (image is in the Public Domain). The subtitle of the exhibition is "French Artists in Exile, 1870-1904," and its starting point is the Franco-Prussian War of 1870-71, which devastated much of France. The Siege of Paris, in particular, which lasted from September 1870 to January 1871, left large areas of the capital in ruins, and its population on the brink of starvation. 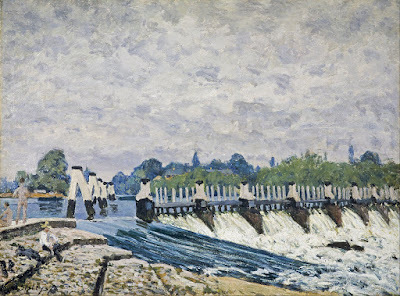 Many French people, including the artists, Claude Monet, Camille Pissarro, and James Tissot; together with the art-dealer, Paul Durand-Ruel (who sold many of their works to American collectors), found a welcome in London. 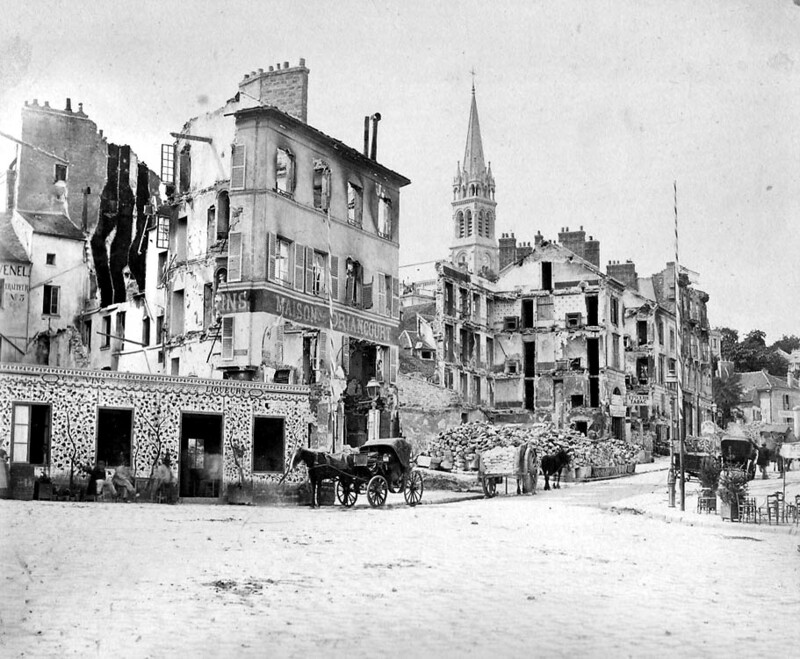 The devastated district of Saint-Cloud, Adolphe Braun (image is in the Public Domain). 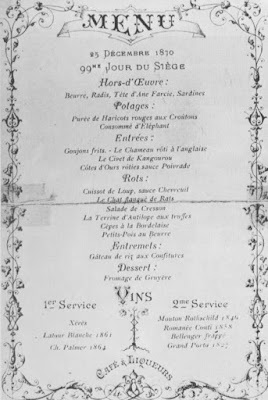 Parisian restaurant menu for Christmas Day, 1870. 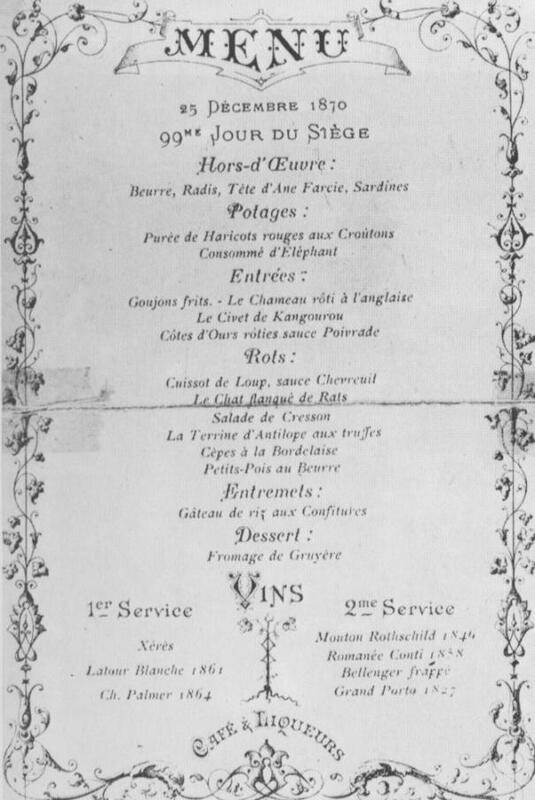 Some of the meat had been procured from the city zoo, and delicacies available for those who could afford them included stuffed donkey head; elephant consume; rib of bear; and haunch of wolf. The art-dealer, Paul Durand-Ruel, by Pierre-Auguste Renoir, 1910. 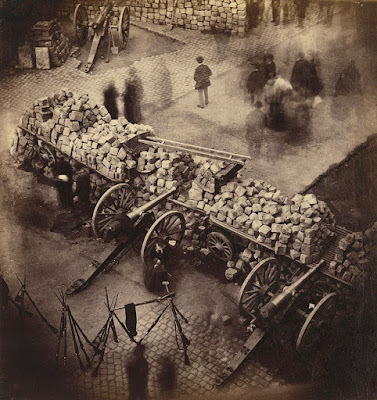 The war itself was followed by a left-wing uprising, the Paris Commune, which was violently suppressed by the right wing government of the Third Republic. 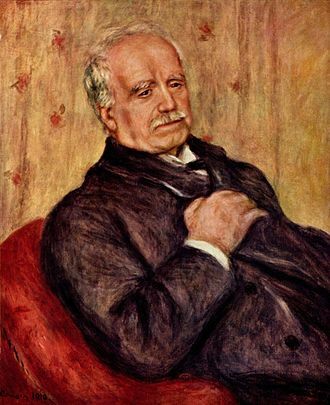 Some of the artists, including Tissot, had direct or indirect links to the uprising, and preferred exile to the reprisals that they feared at home. For its part, the British government and people seem to have had few concerns about the influx of refugees, welcoming the contributions that they made to the nation's cultural life, whilst keeping tabs on any who might be tempted to stir up political dissent within Britain. Barricades in the Rue de Rivoli, Pierre-Ambroise Richebourg, Metropolitan Museum of Art, New York (284087 - licensed under CCA). 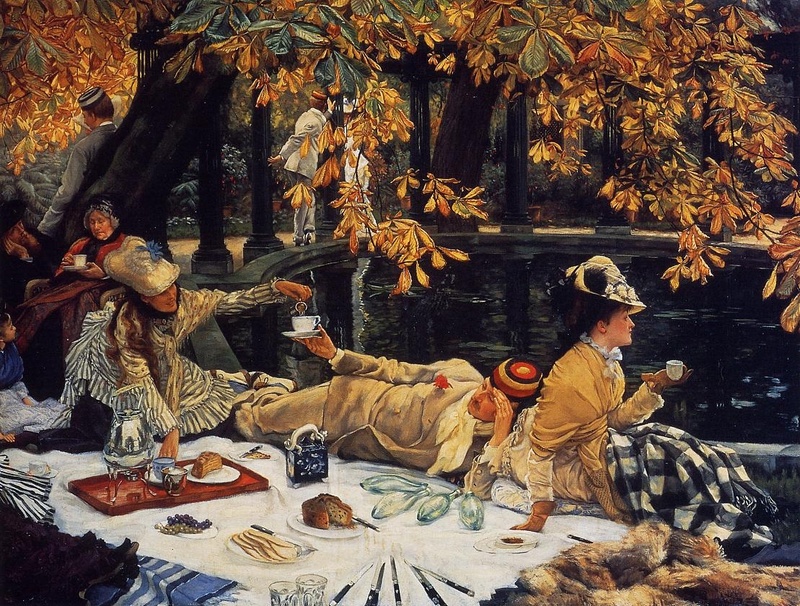 "Holyday," by James Tissot, 1876 (private collection, image is in the Public Domain). Tissot established a studio in fashionable Saint John's Wood, with iced Champagne available in the waiting room. 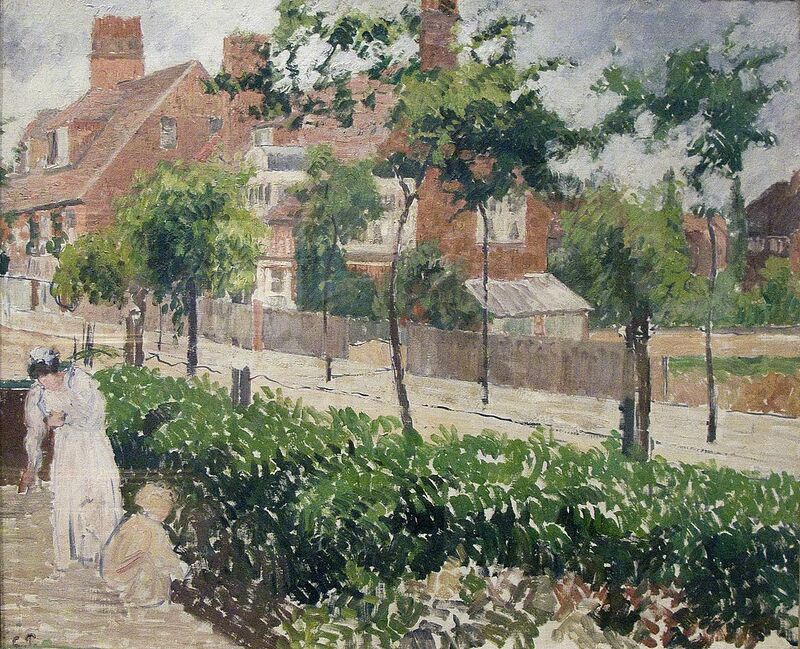 Bath Road, Chiswick, by Camille Pissarro, 1897, Ashmolean Museum (WA 1951.225.4 - image is in the Public Domain). Old Chelsea Bridge (actually Battersea Bridge), by Camille Pissarro, Smith College Museum of Art (image is in the Public Domain). 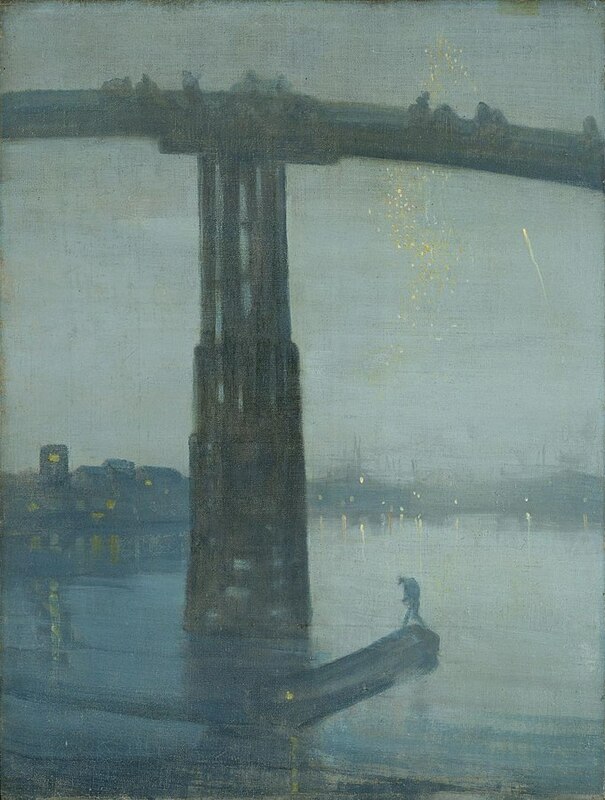 Nocturne in Blue and Gold, Battersea Bridge, by James Abbott McNeill Whistler, Tate Collection (image is in the Public Domain). Molesey Weir (near Hampton Court), by Alfred Sisley, National Gallery of Scotland (Na 2235 - image is in the Public Domain). 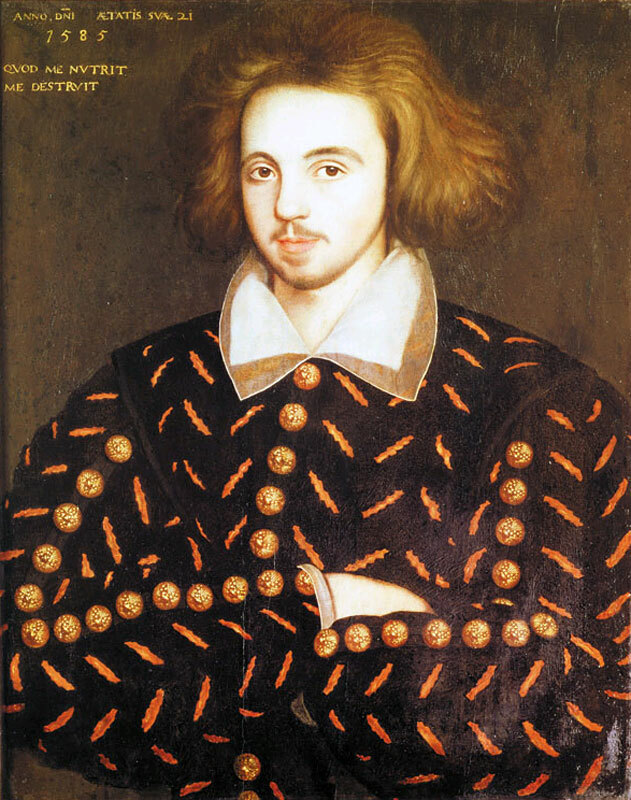 For many of the artists, their stay in London as refugees, however brief, was the beginning of a long association with Britain. 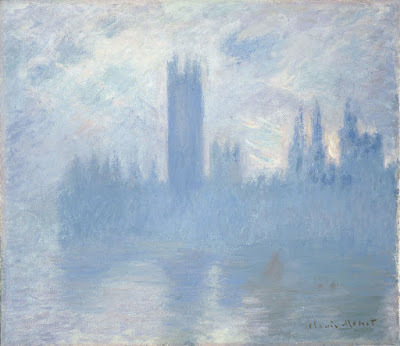 Claude Monet's most famous images of the capital, for example, were created not by the penniless thirty-year-old refugee, but by the mature (and financially successful) artist, who returned three decades later, staying and dining in the luxury of the Savoy Hotel. 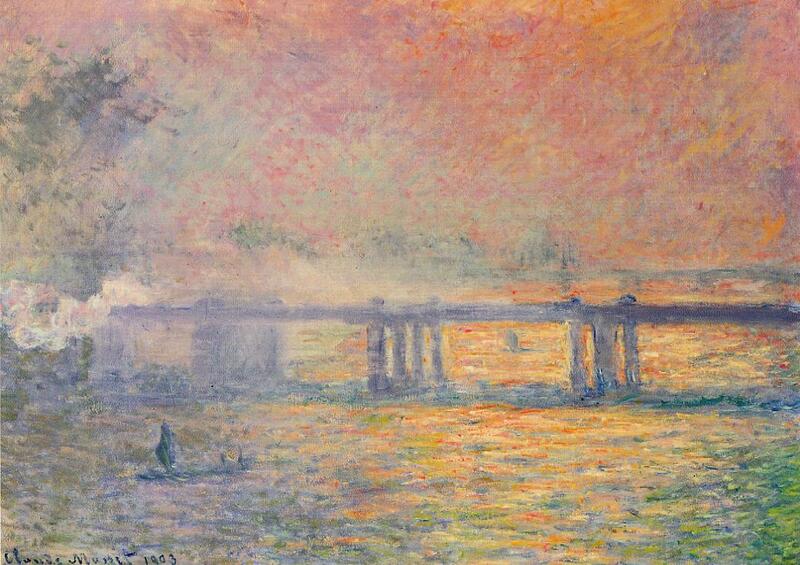 Charing Cross Bridge, by Claude Monet, 1899-1901, Saint Louis Art Museum (image is in the Public Domain). 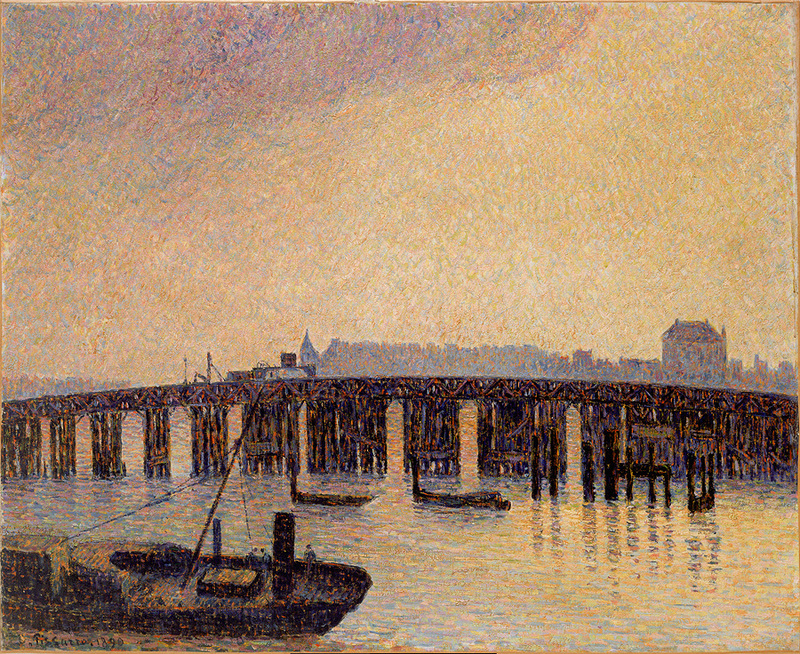 Charing Cross Bridge, by Andre Derain, 1906 (image is in the Public Domain). 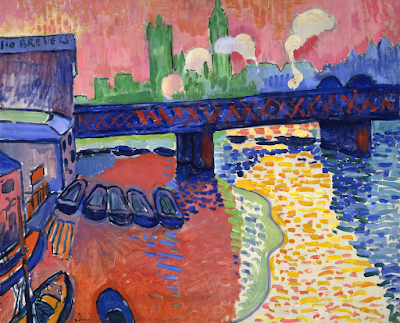 Derain was set to London by his dealer, Ambroise Vollart, with a commission to produce thirty views of London, inspired by Monet's earlier works. 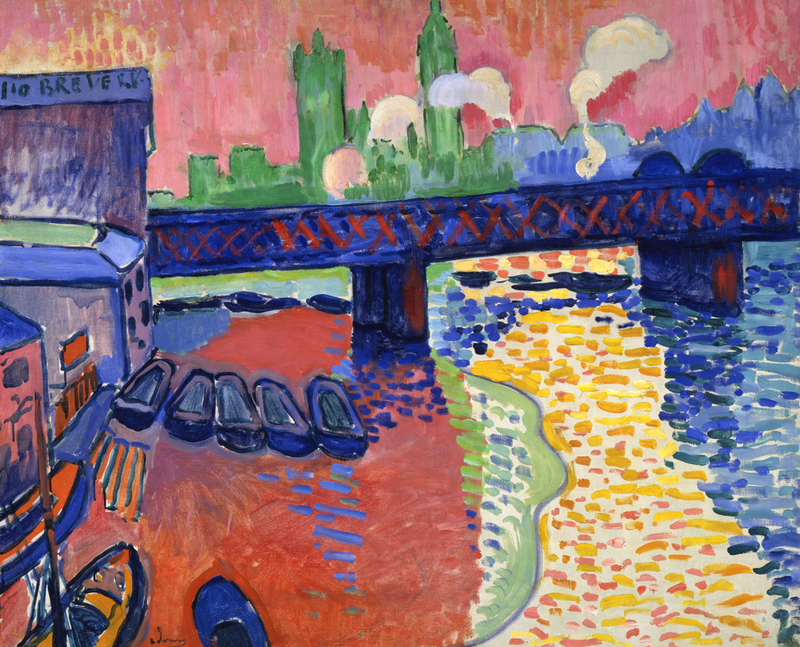 The paintings produced between 1870 and 1904 by French Impressionists; their compatriots; and their British and American admirers; placed London on the artistic map of Europe, the sweep of the Thames, and the distinctive buildings along it, as familiar as images of Paris or Rome, Florence or Venice, Vienna or Saint Petersburg. 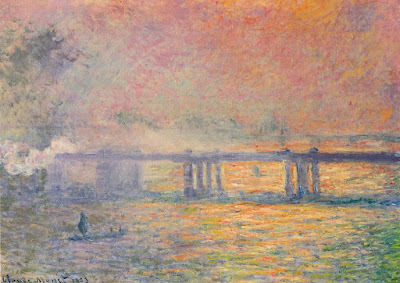 The EY Exhibition, "Impressionists in London," is open at Tate Britain until the 7th May. 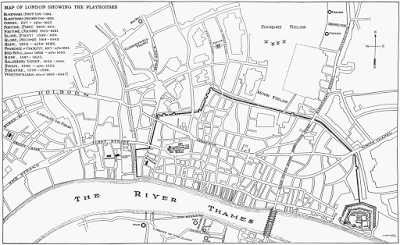 A visitor to London, exploring the Borough of Lambeth, and, having viewed the Garden Museum, can continue southwards along the Albert Embankment towards Vauxhall Bridge. The current bridge was opened in 1906, replacing an earlier one (originally called Regent Bridge), built between 1809 and 1816. 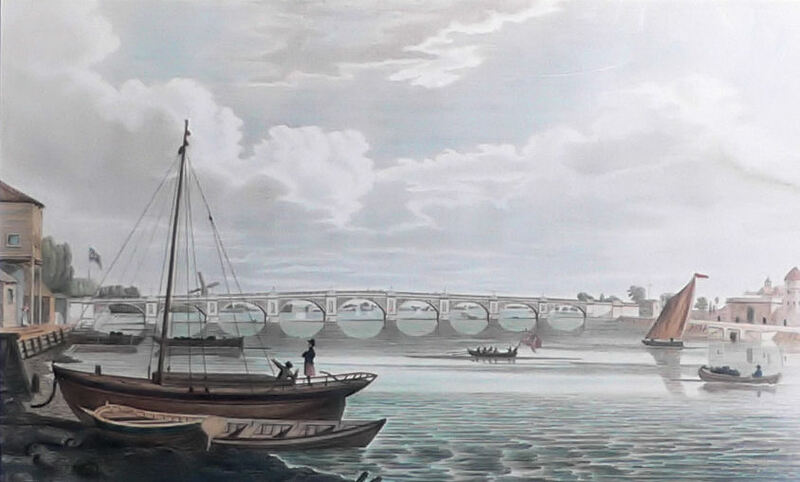 At low tide (the Thames is tidal as far as Richmond), rows of wooden posts can be seen on either side of the modern bridge: those downstream of the bridge have been dated by archaeologists to the late Mesolithic or early Neolithic period (c 4500 BC); those upstream to the Bronze Age (c 1500 BC). It is unclear whether these represent early bridges, or ritual features/symbolic boundaries such as those discovered at Flag Fen, near Peterborough. 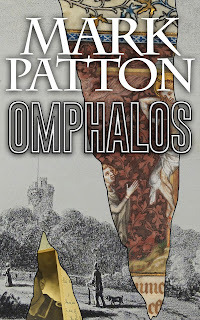 Further information can be found here. Old Vauxhall Bridge in 1816 (Image is in the Public Domain). Part of the Millbank Penitentiary can be seen, under construction, on the right. New Vauxhall Bridge. Photo: Marxville (licensed under CCA). 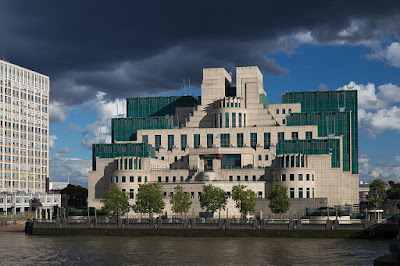 The Vauxhall riverside is today dominated by the headquarters of the UK's Secret Intelligence Service (MI6), designed by the architect, Terry Farrell, but throughout much of the Seventeenth, Eighteenth, and Nineteenth Centuries, it was a place of leisure and industry. 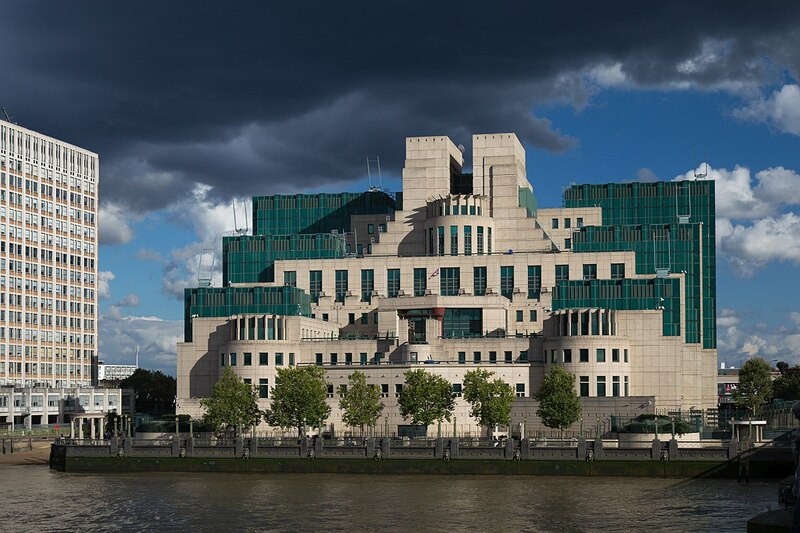 The less-than-secret headquarters of MI6 at Vauxhall Cross. Photo: Laurie Nevey (licensed under CCA). 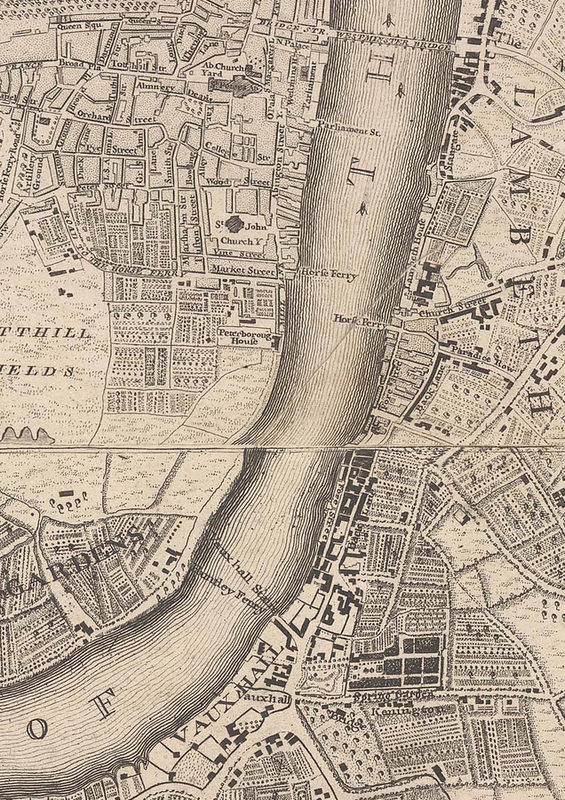 Vauxhall and Westminster in 1746, by John Rocque (image is in the Public Domain): ferries, rather than bridges, provide crossing points.
" ... 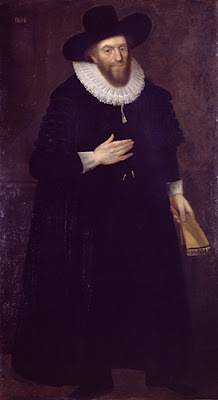 I took boat, and to Fox Hall, where we spent two or three hours talking of several matters very soberly and contentfully to me, which, with the ayre and pleasure of the garden, was a great refreshment to me, and, methinks, that which we ought to enjoy ourselves in." 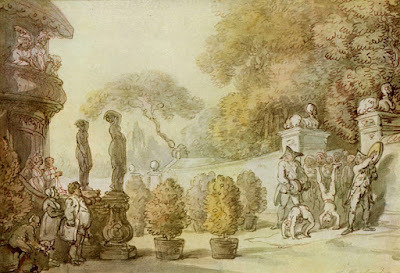 "Sir Samuel Morland built a fine room, anno 1667, the inside all of looking glass, and fountains very pleasant to behold, which is much visited by strangers: it stands in the middle of the garden, covered with Cornish slate, on the point of which he placed a Punchinello, very well carved, which held a dial, but the winds have demolished it." 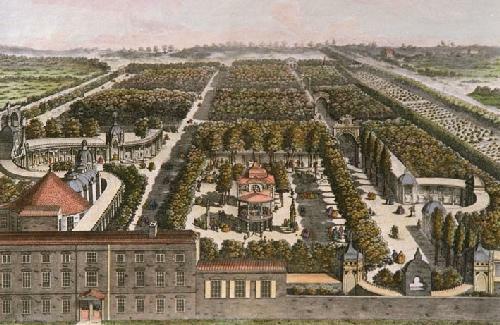 Vauxhall Pleasure Gardens in 1751, by Samuel Wale (image is in the Public Domain). The entrance to Vauxhall Pleasure Gardens, c 1790, by Thomas Rowlandson (image is in the Public Domain. 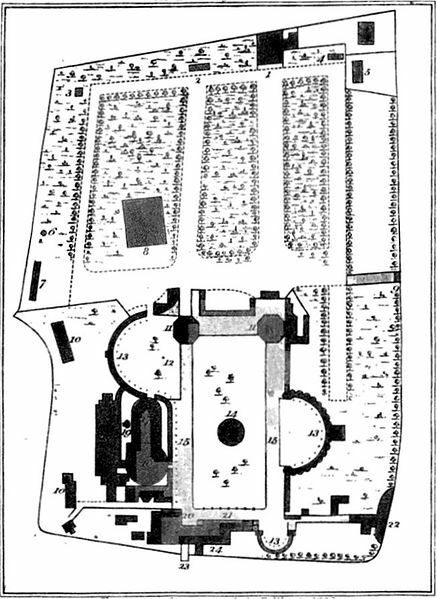 Later attractions included a "Turkish Tent," "Chinese Pavilion," bandstand, ruins, and arches. In 1749, a rehearsal of Handel's "Music for the Royal Fireworks" attracted an audience of twelve thousand. In the Nineteenth Century, the gardens were lit by fifteen thousand glass lamps, and visitors could ascend in a hot-air balloon to take in the view. Yet, as the Victorian age rolled on, the gardens became less fashionable: catering was notoriously expensive, and poor value (sandwiches reputedly made with ham cut so thin as to be transparent); and the shrubbery provided hiding places both for prostitutes and their clients, and for pick-pockets. Vauxhall Pleasure Gardens closed in 1859. 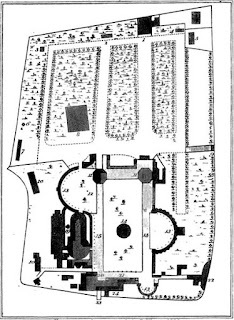 Plan of Vauxhall Pleasure Gardens in 1826 (image is in the Public Domain). 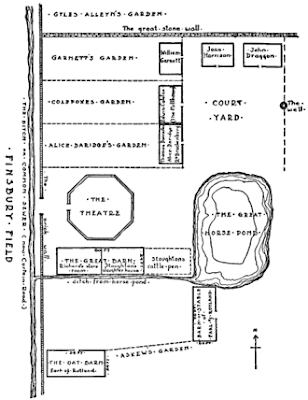 Industry co-existed with the pleasure gardens, and continued in the area after they had closed. Sir Edward Zouche established a glass-works in 1612. This later passed into the hands of the second Duke of Buckingham, described by Dryden as a "chymist, fiddler, statesman, and buffoon," who employed Venetian glass-workers in an attempt to manufacture plate glass for windows. 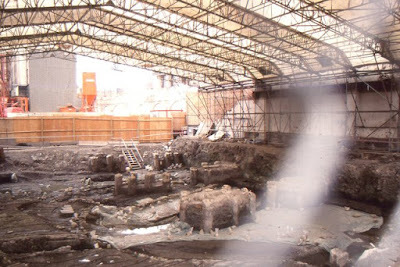 This factory continued to operate until the 1780s. 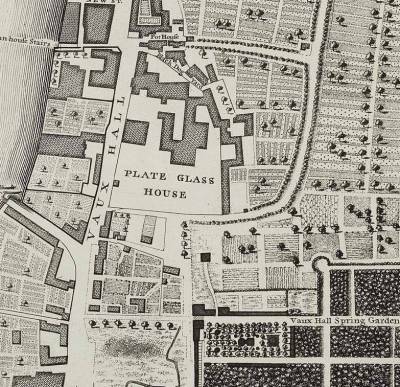 Vauxhall Glass Works in 1746 (image is in the Public Domain). Archaeological research, in advance of the construction of the MI6 building, revealed the remains of a second glass-works, established by John Baker in the Seventeenth Century, and which produced wine bottles among other products. 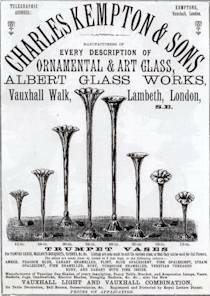 Charles Kempton and Sons continued making glass in Vauxhall until 1928, when they transferred their operations outside of London. Catalogue of glassware from Charles Kempton and Sons (image is in the Public Domain). 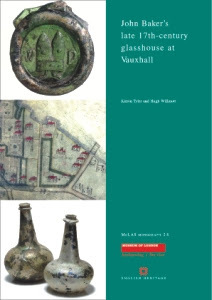 Nor was glass-making the only industrial activity taking place in Vauxhall. The Vauxhall Iron Works were established in 1897, and, in 1903, they branched out to encompass the new technology of the automobile age. 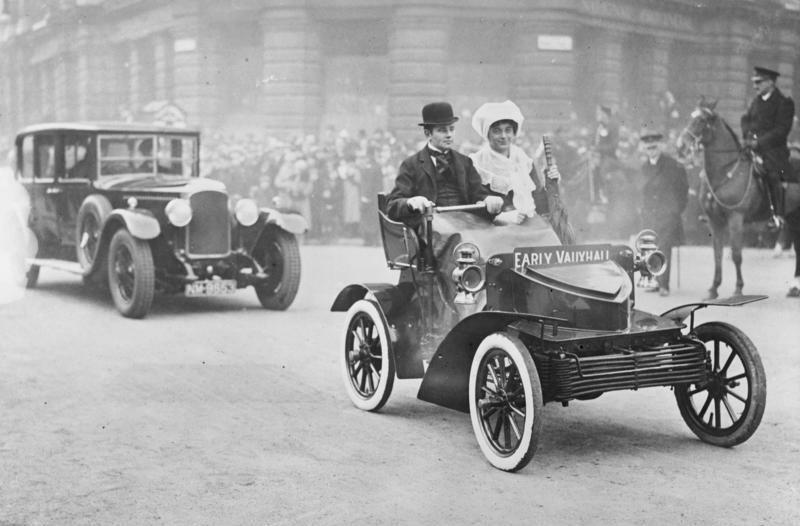 The Vauxhall Motor Company produced cars here from 1903 to 1906, when operations moved to Luton. An early Vauxhall car, in a German motor rally of 1931. Photo: German Federal Archives, Bild 102-12207 (licensed under CCA - CC-BY-SA 3.0). Industrial Vauxhall way badly damaged by bombing during the Second World War, and, in the second half of the Twentieth Century, the district took on the largely residential character that it retain to this day. 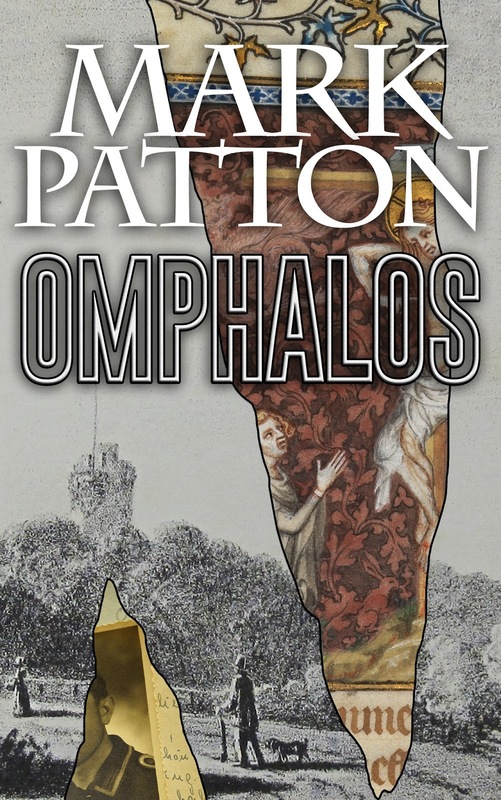 Mark Patton is a published author of historical fiction, whose books can be purchased from Amazon.